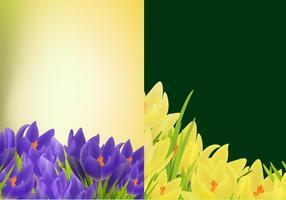 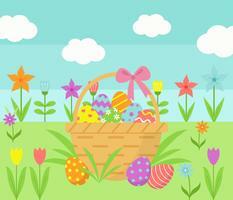 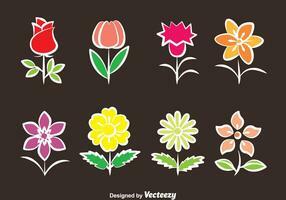 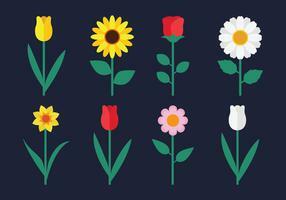 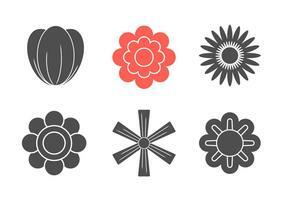 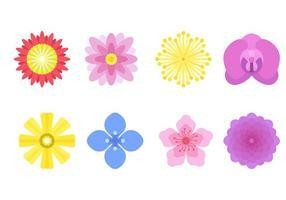 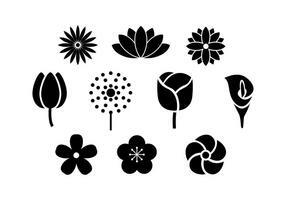 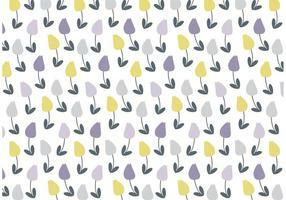 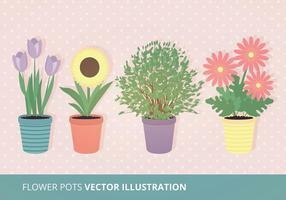 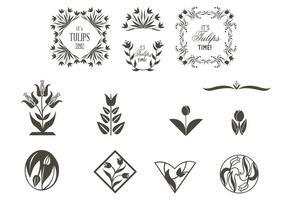 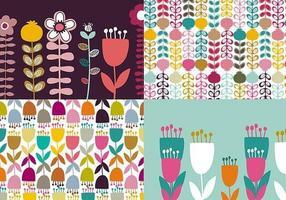 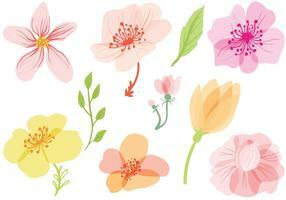 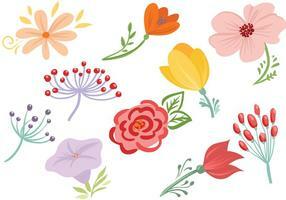 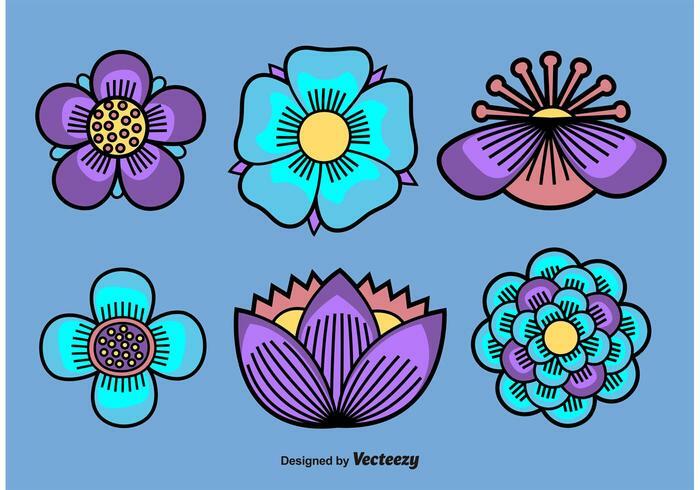 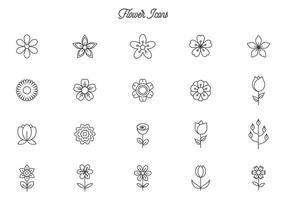 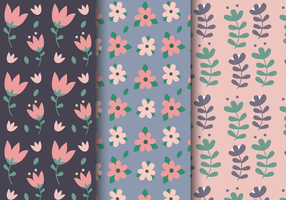 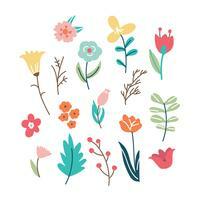 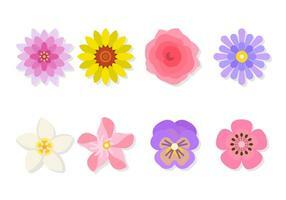 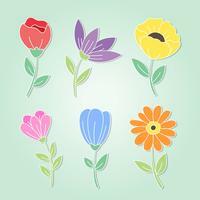 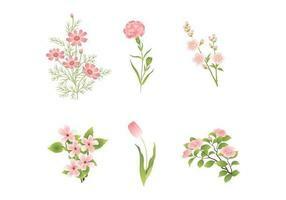 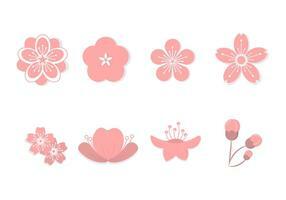 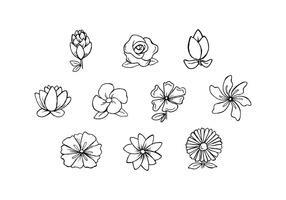 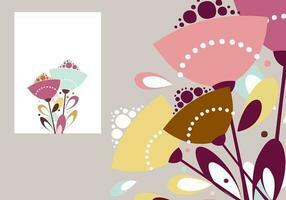 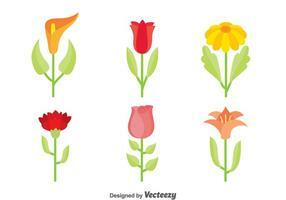 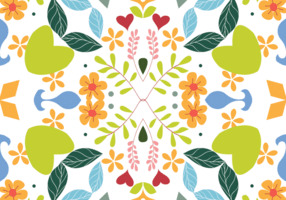 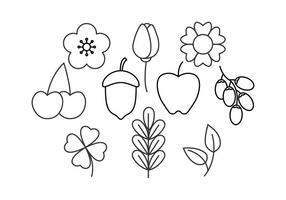 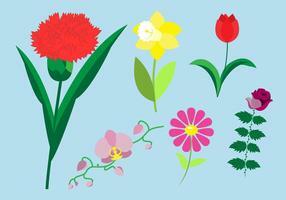 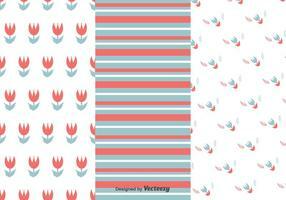 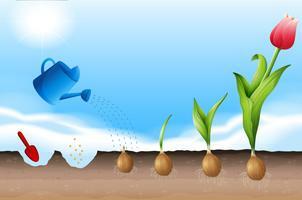 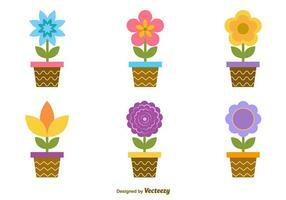 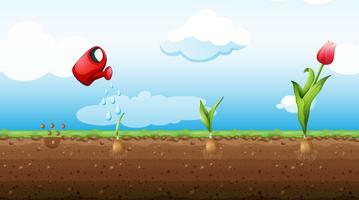 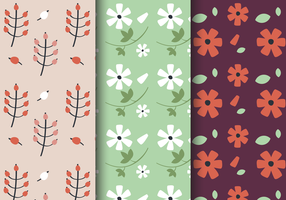 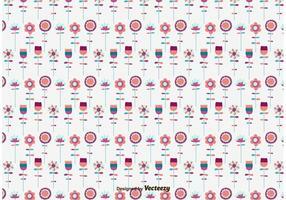 Set of vector flowers illustrations that have bright and colorful petals. 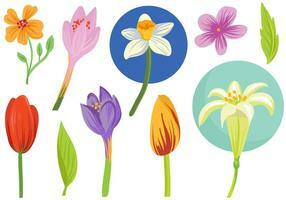 Didier's tulip (Tulipa gesneriana) illustrated by Charles Dessalines D' Orbigny (1806-1876). 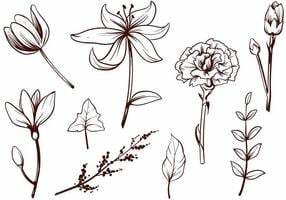 Digitally enhanced from our own 1892 edition of Dictionnaire Universel D'histoire Naturelle.